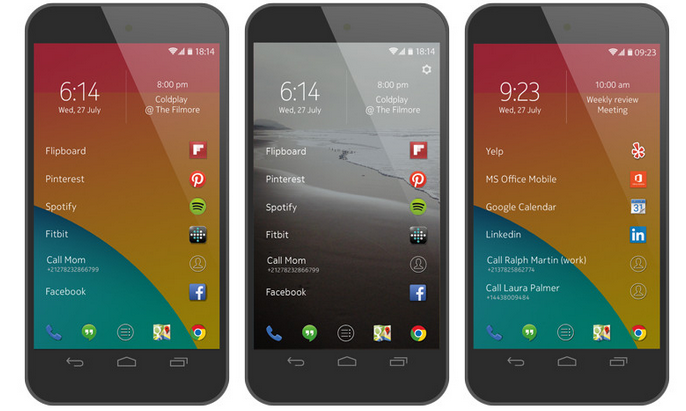 Download Nokia Z Launcher v1.0.0-Beta apk for your Android device. With the release of first ever Nokia N1 Tablet running Android OS overlapped with the Nokia’s very own Z Launcher, is now available for download to other Android devices. The User Interface of the launcher is simple and looks more like the old Nokia Symbian user interface. If you want to give it a chance you can download and install it on your Android device. The previous Nokia Z Launcher v0.1-Beta was designed and optimized for the Galaxy S2, S3, S4 and S5 while some users have downloaded and installed it on their Google Nexus 5 devices as well. Now the latest version of the Nokia Z Launcher v1.0.0-Beta is available for all type of Android devices with Android 4.0 minimum. This Z launcher was first shown in June last year when it was leaked in the Beta stages. For the uninitiated, the app is an “intelligent” launcher which aims to serve software, contacts, and suggestions when and where you need them by learning your patterns. In the same vein as Google Now, Z Launcher attempts to predict what you need before you realize you need it. Before downloading the Launcher app you can read more about the Z Launcher here in the official description. Download the Nokia Z launcher from the link given below. 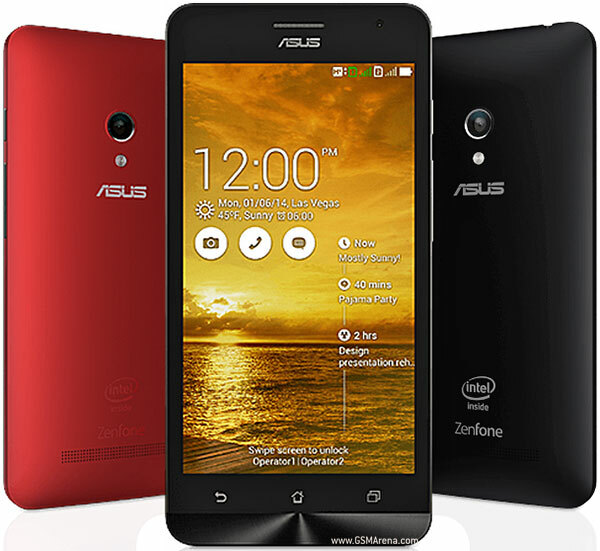 Asus Zen 5 Lite revealed in Philippines, with 5 inch display and Dual Core processor. 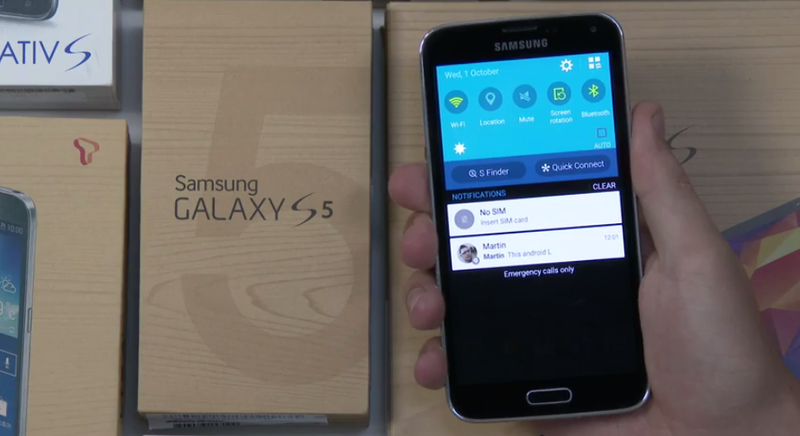 How to install Android 5.0 Lollipop on Samsung Galaxy S5 with CyanogenMod 12.